Lera Abakumova received a surgery two weeks ago, and today her leg lengthening is starting. Lera’s medical history starts with a great victory – she has recovered from Ewing sarcoma. However, a chain of misfortunes followed the victory – prosthesis failures still make the girl suffer. In contrast, Lera’s personal story is inspiring. It is full of hard work, effort, achievements and dreams. Lera Abakumova was diagnosed with cancer when she was just 6 years old, in 2009. The little girl underwent chemo and surgery. Her left thighbone was replaced with an expanding endoprosthesis that was expected to grow along with the child. Right after her treatment was over, the girl started going to school. She first entered her class with a short haircut because of the chemo and with crutches because of the knee stiffness. Russian doctors told Tatiana, Lera’s mother, that the girl should receive massage and exercise a lot to make her knee bend. Every day after school Lera and her mother visited massage therapists, swimming pool and performed numerous exercises in order to make the left knee flexible. But in vain – nothing had helped. Meanwhile, Lera dreamed about a bike and a skateboard. The girl kept asking her mom, when she would be allowed to use them. 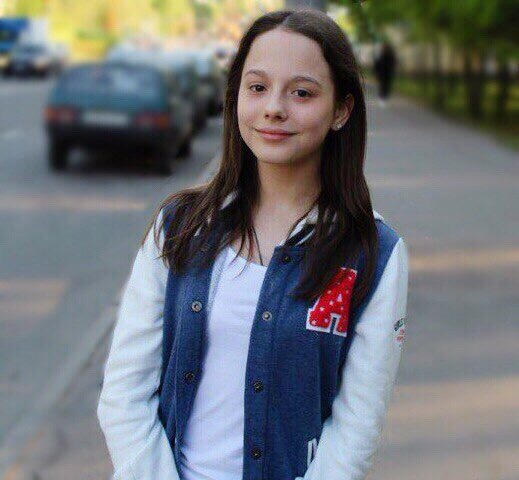 Tatiana always promised that exercises and other efforts would sooner or later enable Lera to bike and to skate. Yet, nothing changed. In spite of all these difficulties Lera grew up and turned into a beautiful young lady. Moreover, she became, as her mother put it, an extremely diligent, persistent and responsible person. She is an excellent student. Besides, Lera has graduated from musical school with honors. Her professors even were persuading the girl to pursue a musical career, but Lera chose to become a doctor. 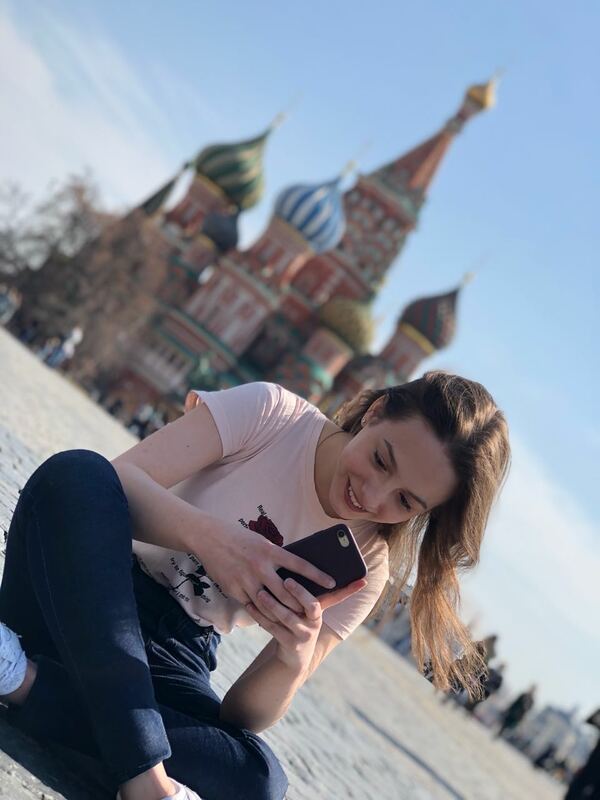 Lera is not only a hard-working student; she is also engaged in sports.. Last year she participated into the Winners Games, an international sports competition for young cancer survivors. Lera competed in swimming and came third on a 50 m Freestyle. It happened so that Games Organizing Committee regarded Lera as a disabled competitor due to her short leg. According to the rules Lera was entitled for a medal just for the attempt of swimming, no matter what result she showed. The girl was very disappointed with this special treatment. Lera said that she wanted to compete head to head with others. That is her idea of fair play. Now Lera is back in the University Clinic of Muenster. Podari.Life with the help of our supporters paid for her treatment this summer. She insists that she can afford going to clinic only in summer when there is no school. Lera hates to miss classes. Moreover, even in the hospital Lera keeps studying. She brought biology and chemistry books along with her to the hospital to get prepared for her future medical career . Two weeks ago Lera received another surgery and today her leg lengthening is starting. It will take months, but the girl is determined to go through the necessary procedures. Lera has one more dream. There is a skateboard back in Moscow. Time to time Lera climbs on it and tries to skate, holding herself by the wall in her apartment. Lera has a whole life ahead of her and lots of dreams to fulfill. She will definitely do her best to make a good doctor and to compete successfully on the Winners Games this year. Yet, she needs our help to get cured. Together with Lera and her mother Tatiana we thank all our supporters for their generous donations and hope that some day Lera will skate without hugging the wall and walk without crutches.